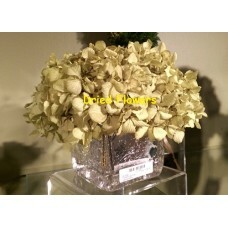 Preserved Basil Hydrangea. No artificial material is ever used. Beautiful arrangements that will last for years to come. Preserved Basil Hydrangea. No artificial material is ever used. Beautiful arrangements that will las..